If your download is corrupted, the most likely problem is that your download failed to complete or was truncated for some reason. 2) Clear your browser cache or remove the invalid download from your browser's cache manually. 4) Disable any download manager you may have installed, this may corrupt the zip file. 5) Download the file again. If the setup asks for disc #1 (or something like that), then your download is corrupt or your temporary windows folder is full. 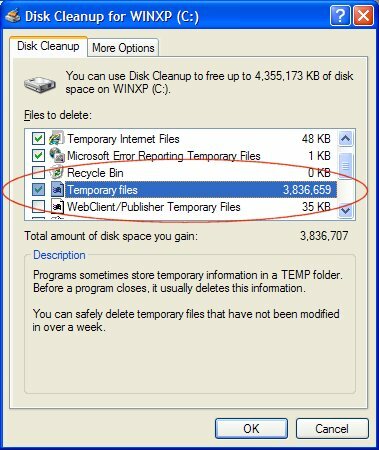 Use the Windows Disk Cleanup utility to make some free space. - Do not launch the setup directly from the zip file[/b], but extract it first to folder somewhere on your local disk. - Make sure your virus scanner does not block the setup.